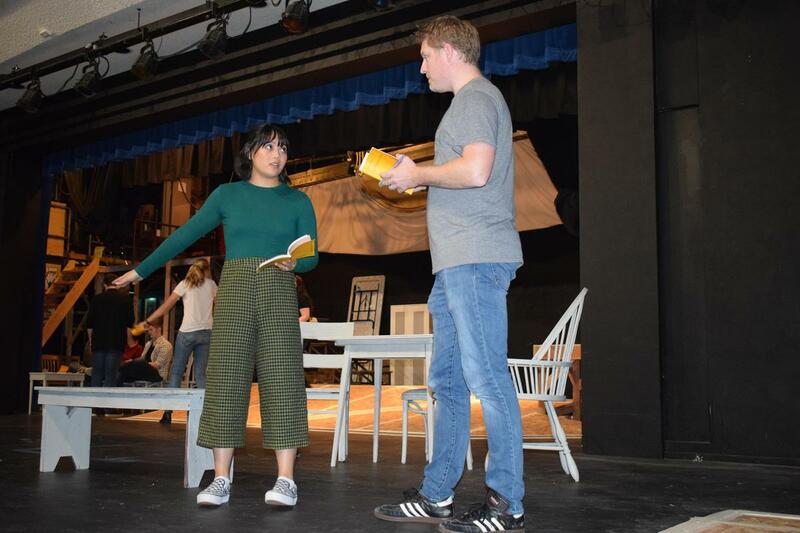 The show, says director Michael Shelton, "is really a story about all of us"
La Salle Prep’s stage is transforming into the fictional New Hampshire community of Grover’s Corners for the school's production of Thornton Wilder’s play “Our Town,” opening November 9. The Pulitzer-Prize winning drama traces the circle of life through two families in the small town. 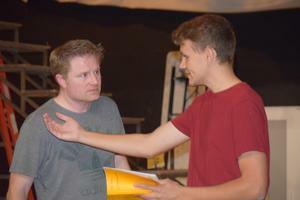 “’Our Town' is really a story about all of us, about the human experience -- life, love, death," said director and drama teacher Michael Shelton. "It's an unassuming play that addresses some of the most powerful experiences of life. 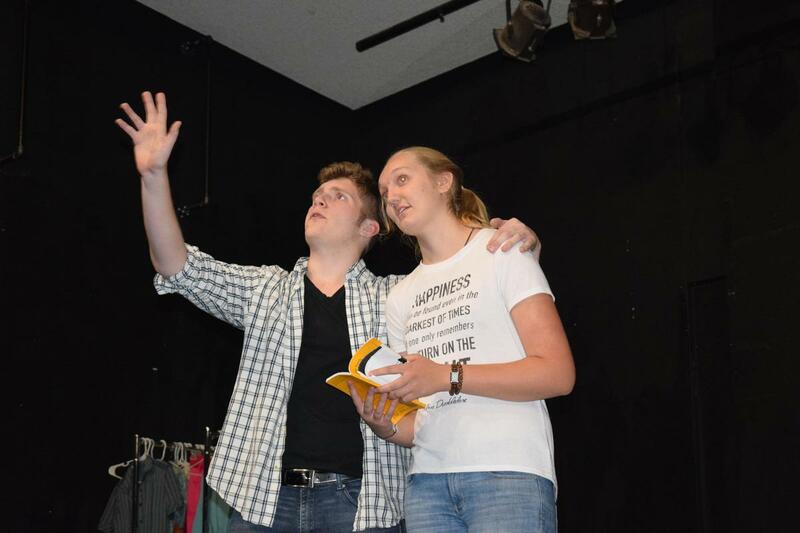 It asks important questions of the actors and the audience and it does so with humor, character, and authenticity." More than 60 students from La Salle are staging the show. The cast has been rehearsing for weeks while the crew has been building sets and gathering turn-of-the-century props and costumes. “People are working really hard both onstage and off,” said crew member Olivia Galbraith '21. 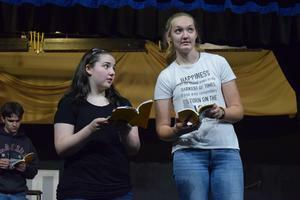 No matter how each of the students is involved with ‘Our Town,’ said Shelton, all those working on it are learning life skills such as how to collaborate, tell stories, take risks, manage a project, work within a budget, and adapt to change. 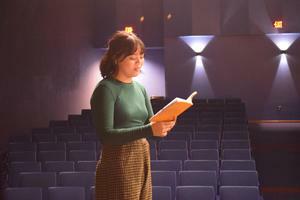 In addition, he said, students who participate in theater "learn the power of community and family and working together to create something beautiful. They learn empathy for others through these diverse characters and stories we tell, and they learn how worthy each and every life is." Pay any amount to attend the Thursday preview, or bring a few household items for the families La Salle is supporting at Christmas. Tickets to other performances can be purchased online or at the door. Prices: $12 for each adult, $10 for each student and senior.